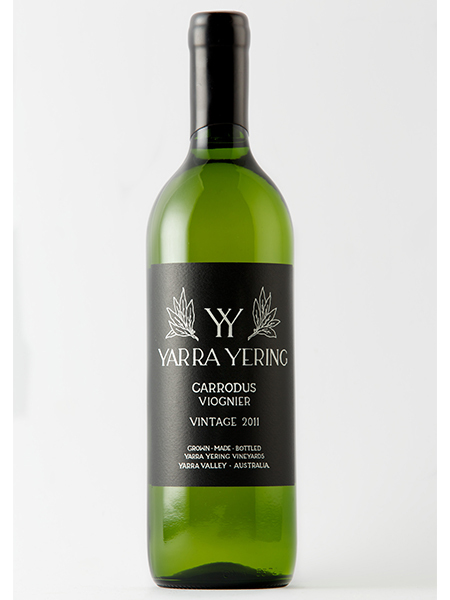 This Viognier is sourced from some of the oldest Viognier vines in the country. Tiny yields, this fruit is hand harvested lovingly by only Yarra Yering staff. Apricot flavours and a silky texture deliver oodles of weight and flavour. Tannins, rarely seen in white wines, add flavour and texture while carrying the flavour to a long lingering finish. Aroma: Signatory apricot blossom, very lifted and expressive jasmine and musk stick aromas. Palate: Apricot flavours and a silky texture deliver oodles of weight and flavour. Tannins, rarely seen in white wines, add flavour and texture while carrying the flavour to a long lingering finish. 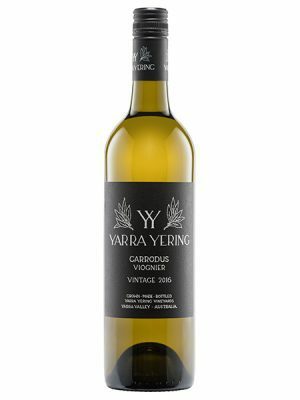 Tiny yields, this fruit is hand harvested lovingly by only Yarra Yering staff, crushed for a little skin contact before basket pressing over many hours. Any juice not pressed from the skins is then frozen to be used in the Dry Red Wine No2 ferment weeks later. 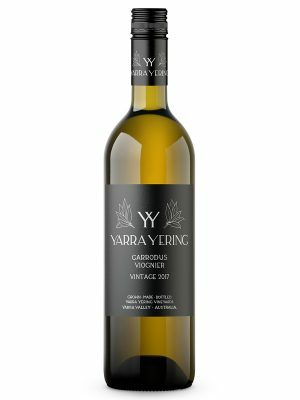 The Viognier juice is run off to old oak barrels without any clarification for primary fermentation followed by malolactic fermentation for 11 months maturation before bottling. Only two barrels produced in 2013. Bottled via gravity without filtration. 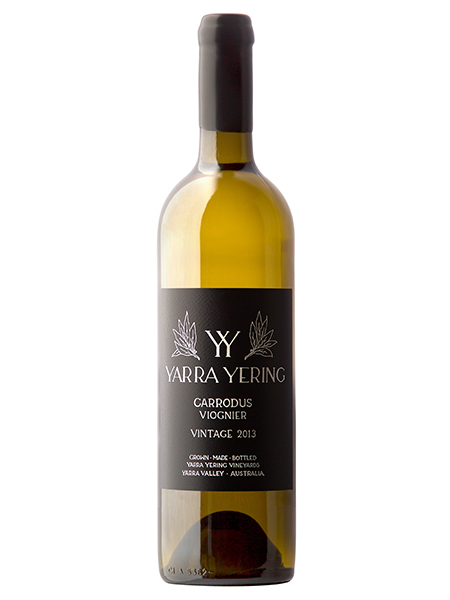 Vines: This Viognier is sourced from some of the oldest Viognier vines in the country. Three blocks across the vineyard with plantings: 1969 original vineyard, 1973 Underhill Vineyard and 1990 New Territories. Cellaring: Drinking beautifully at present and will evolve for a further 5 years under suitable cellaring conditions.